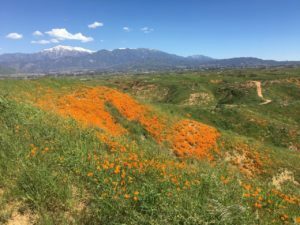 Redlands has more than 26 miles of public trails, but who knew? 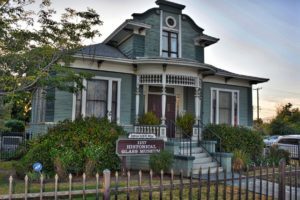 When Redlands Conservancy signed a Memorandum of Understanding with the City of Redlands in 2008 to manage the Heritage Trails, we needed a way to help Redlands’ residents and visitors learn about the urban and public trails. 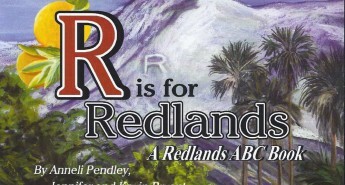 So we started a semi-annual series of trail excursions on Redlands’ public trails – Trails at 10. Why 10? All the events start at 10 AM. 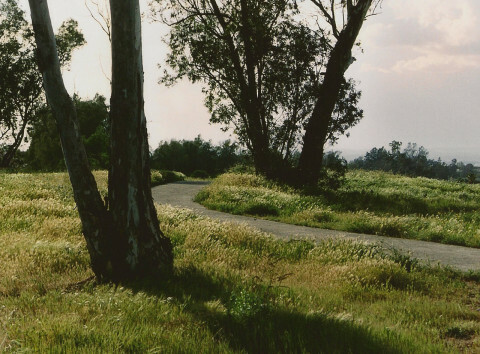 Each April and each October, Conservancy volunteers organize separate trail events, guiding enthusiasts to learn about the trails – long and short, fancy and rustic. 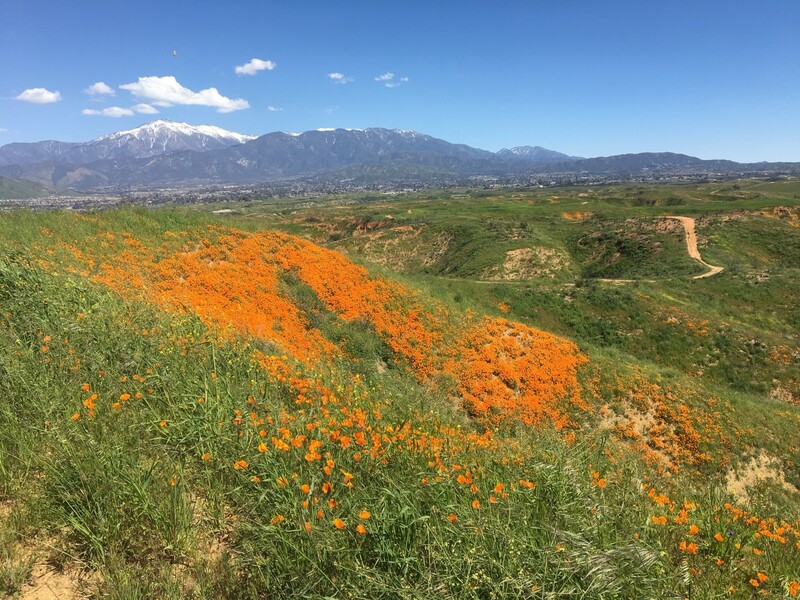 Each event lasts about 2 hours, includes a brief talk about the trail, a guided hike, and a free lunch for the first 50 participants to sign up on Eventbrite – yes, there really is such a thing as a free lunch! In this case, the lunches are sponsored by a grant from Beaver Medical Group. 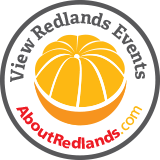 For a map and description of Redlands Heritage trails, click here. 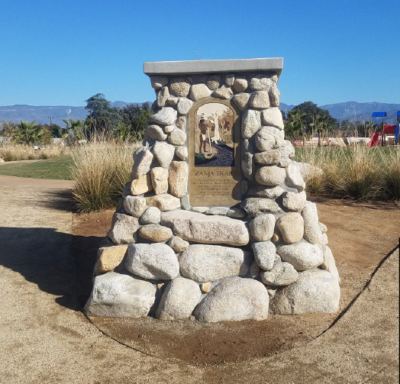 Each Trails at 10 event will be limited to 75 or more hikers, and the first 50 registrants will receive a free lunch through a grant from the Beaver Medical Group.